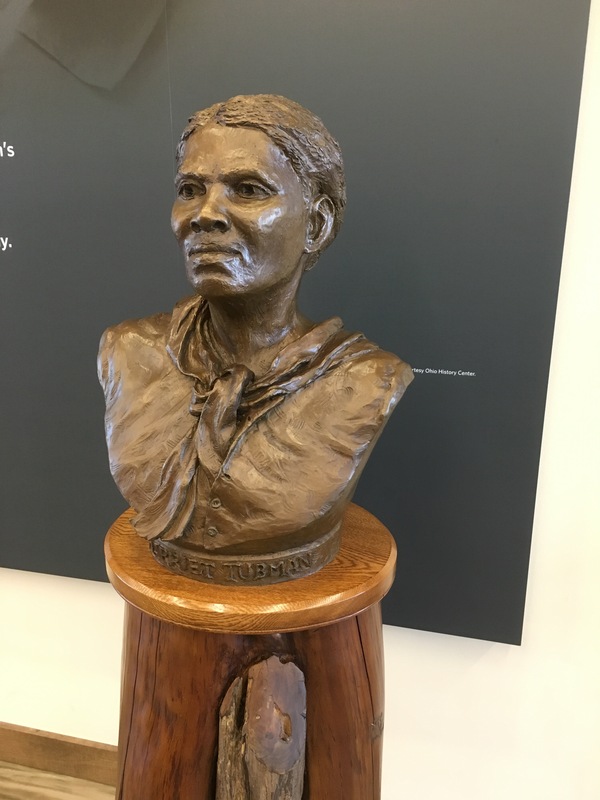 The name Harriet Tubman brings to mind an American legend—a woman who risked death in pursuit of freedom and continued to do so in order to bring others to freedom. She has become a mythic, larger-than-life character on the stage of history, which makes me wonder all the more—who was this woman? Where did she find the courage to do make multiple trips into slave states to free others, knowing there was a price on her head? What prompted her to live in poverty in order to continue to give to others more in need? How did an illiterate and uneducated slave become the voice of civil rights, humanitarianism, suffrage, and champion of basic human values in a time when women, especially black women, were powerless and without voice? I had to find out. The best autobiography I’ve found is one by Catherine Clinton entitled Harriet Tubman: The Road to Freedom. In it, Clinton not only provides what scraps of facts we know about the early life of Tubman (not an easy task, separating fact from legend), but also sets these events within the context of the times. Readers, be prepared to learn more about the true nature of slavery and the laws and economic conditions that perpetuated it, than you ever knew before. Tubman was born in my adopted state of Maryland, then a slave state, but also had the largest free black population by 1810. You would think that a good thing, however, it was not. 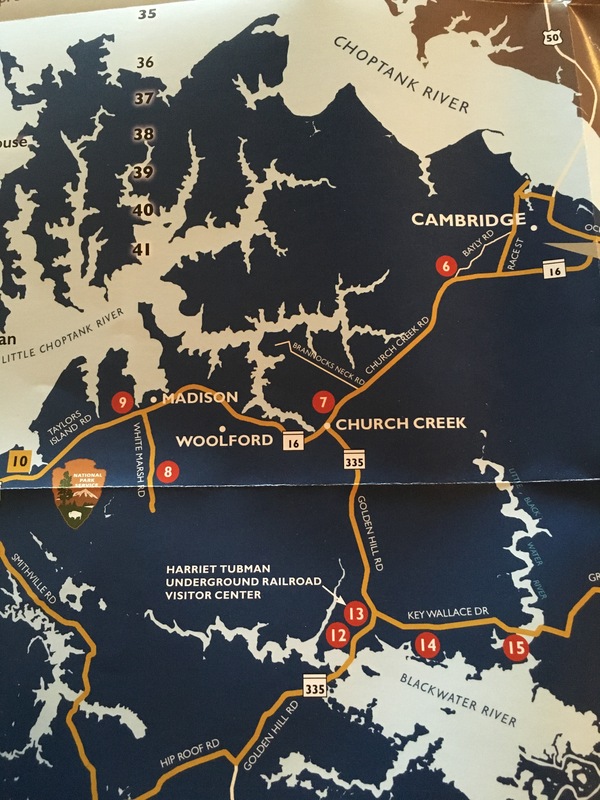 Maryland became a source for slave labor when the import of slaves was halted because those involved in the trade did not care overly much whether you were free or not. 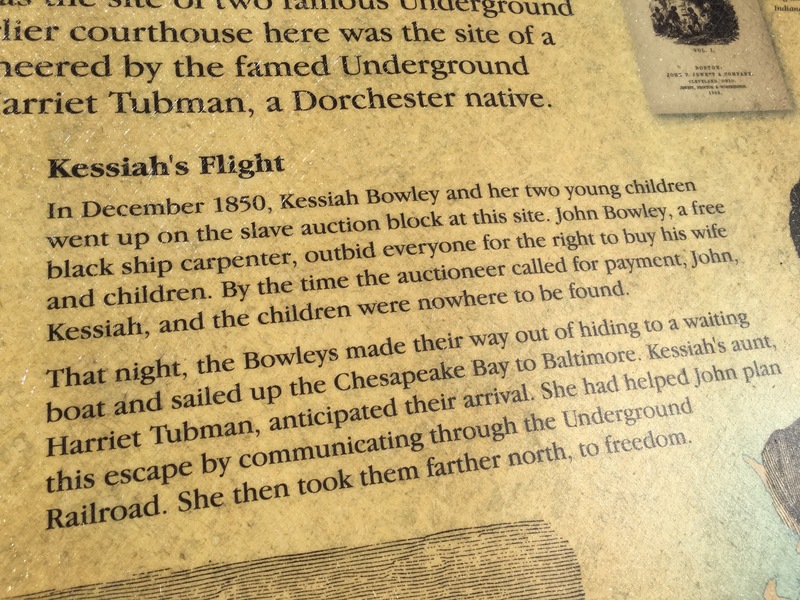 Slave merchants raided Maryland’s black population and transported slaves to the south for a hefty profit. Tubman was born into this milieu and saw her sisters torn from the family and sold off into slavery in the far away deep south. She was fearless and filled with a holy spirit, convinced that God would protect her. Dubbed “Moses of her people,” I understand how that moniker came about, not only for her guidance to freedom, but also because of her close relationship with God. Despite her spirituality, she was also a fierce and cunning soldier. Abolitionist John Brown called her General Tubman, and during the civil war she acted for years as a spy, a scout, and in any other number of other roles as needed. Despite her service, sadly, she had to fight for years with the U.S. government to receive any kind of compensation. I am heartened to learn that a museum in her honor has opened close to her birthplace. 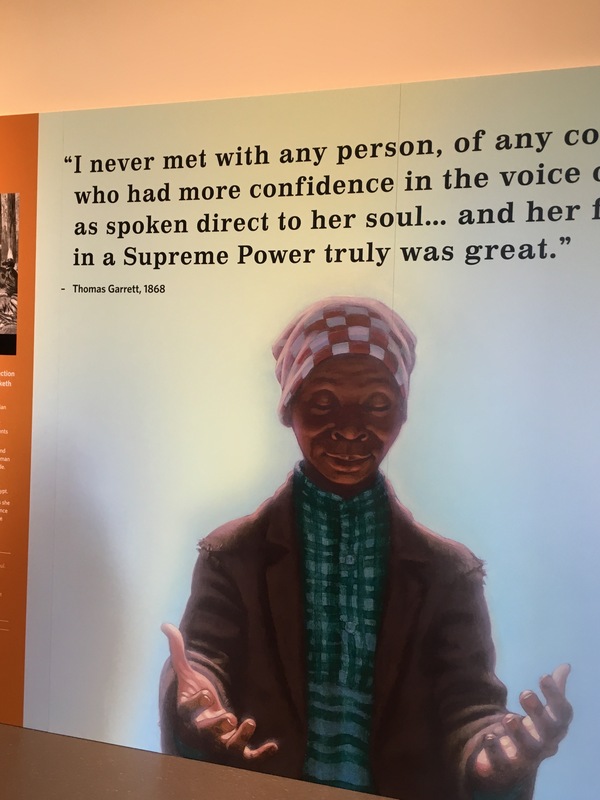 The Harriet Tubman Underground Railroad Historical Park in Church Creek, Maryland, is a fine museum full of compelling images chronicling her life. Miss Tubman, you were an amazing woman and so ahead of your time.